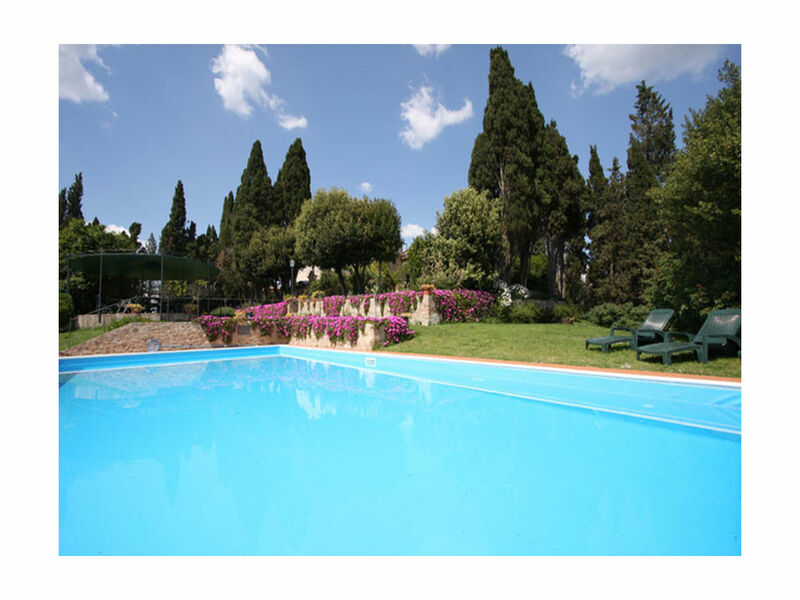 Surrounded by a park rich with ancient cypresses and olives, the garden features a private panoramic swimming pool (7m x 14m). The pool has been fenced . From the pool and the gazebo a stunning view on the valley! 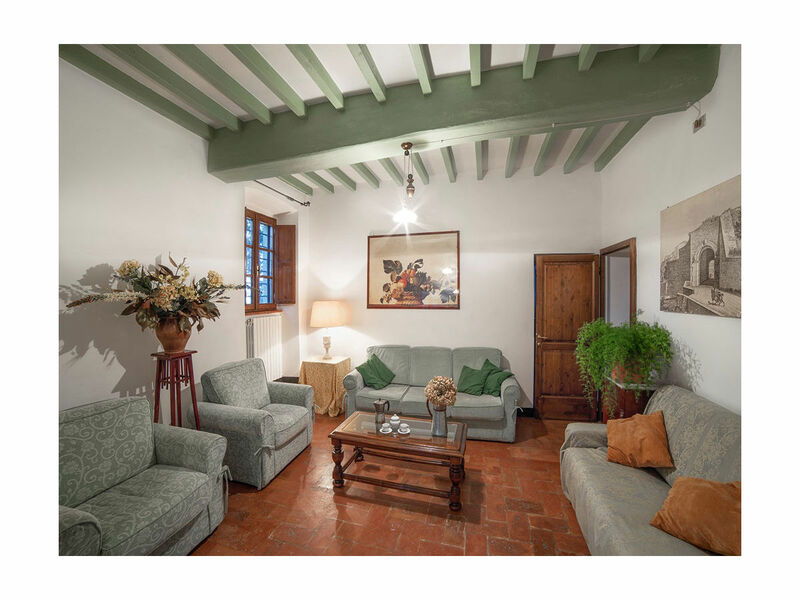 The property consist of the main villa with 10 sleeping rooms ( with possibility to add a third bed in some bedrooms), Available upon request for weddings and events at extra price an annex with a large living room, large dining room and fully equipped kitchen. Beside the villa there is also the private chapel. 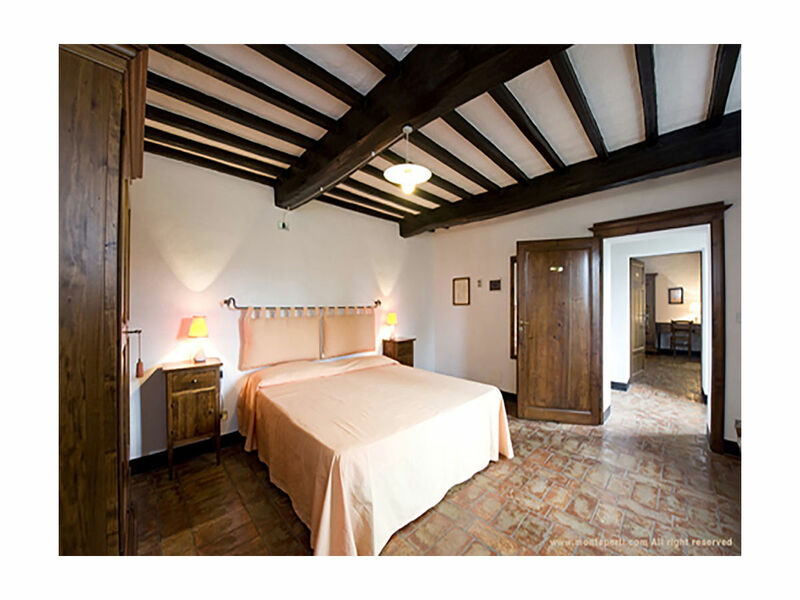 The three levels which make up the main body of the villa are entirely paved with original red stone tiles, in the respect of Tuscan tradition, and include some beautifully restored pieces of antique furniture. 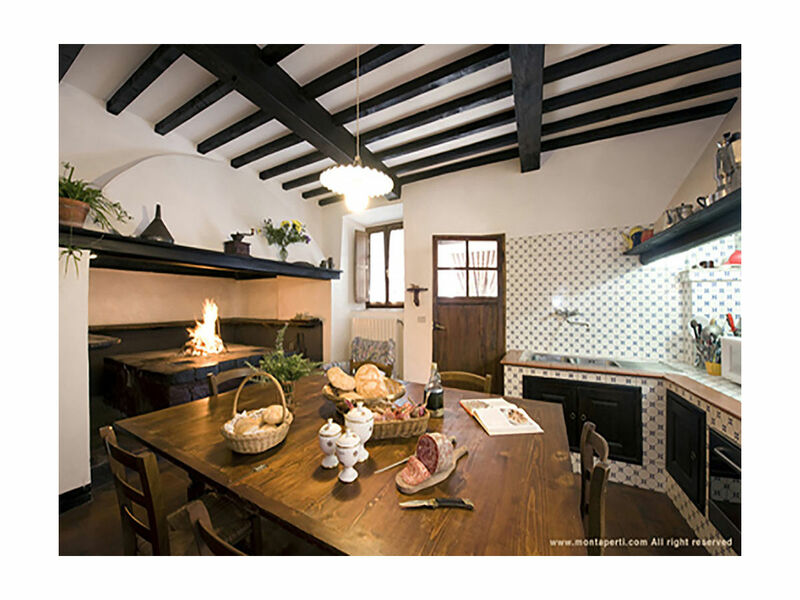 On ground floor floor the villa features the dining area living and kitchen . Whether you’re celebrating a wedding, a family reunion, or just a really big group of friends, this villa will keep everyone happy and comfortable! 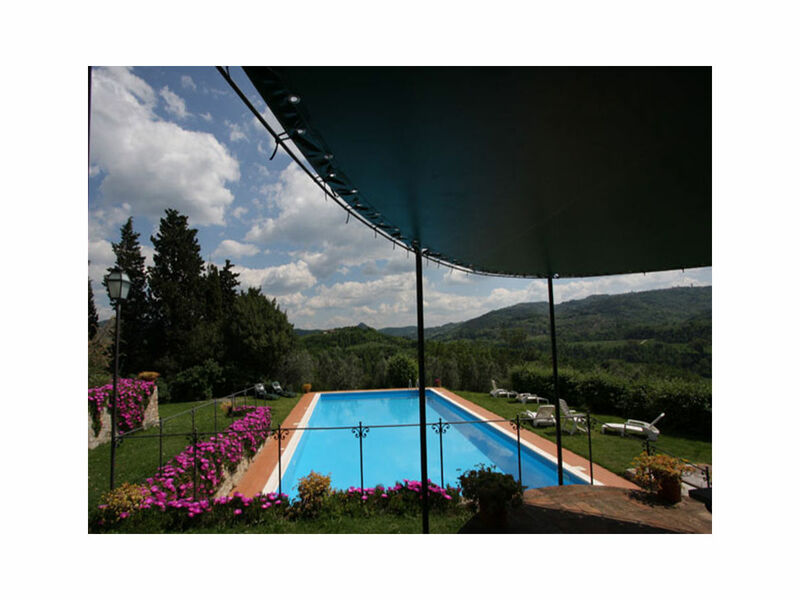 This Tuscany villa's swimming pool and gardens are large enough to give everyone plenty of room, and you can arrange to have some dinners prepared for everyone in the dining room. 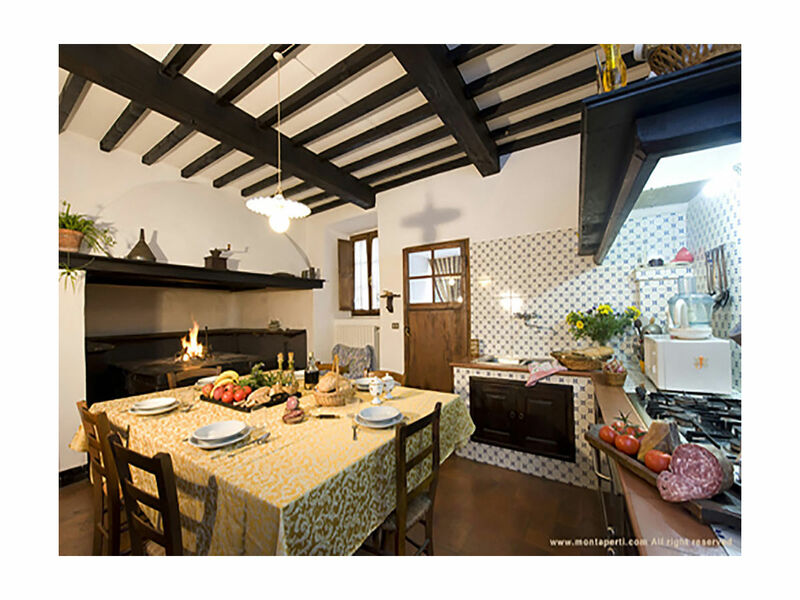 Best of all, each of the ten bedrooms in this holiday accommodation in Tuscany has its own bathroom and is air conditioned. Ground Floor: living area dining room and kitchen. 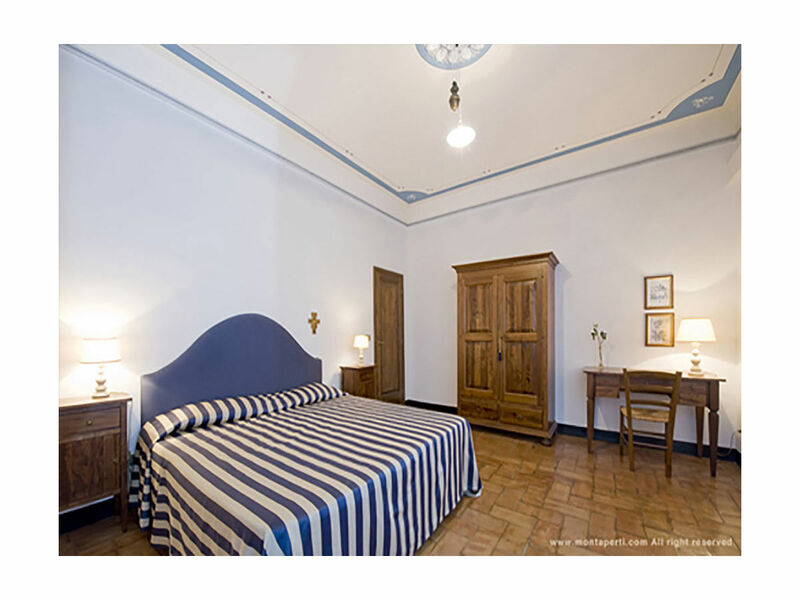 First Floor: five bedrooms, each with a 160 cm queen-size bed. Four of these bedrooms have en suite bathroom with shower. The fifth room has a bathroom in the hole, also with shower. 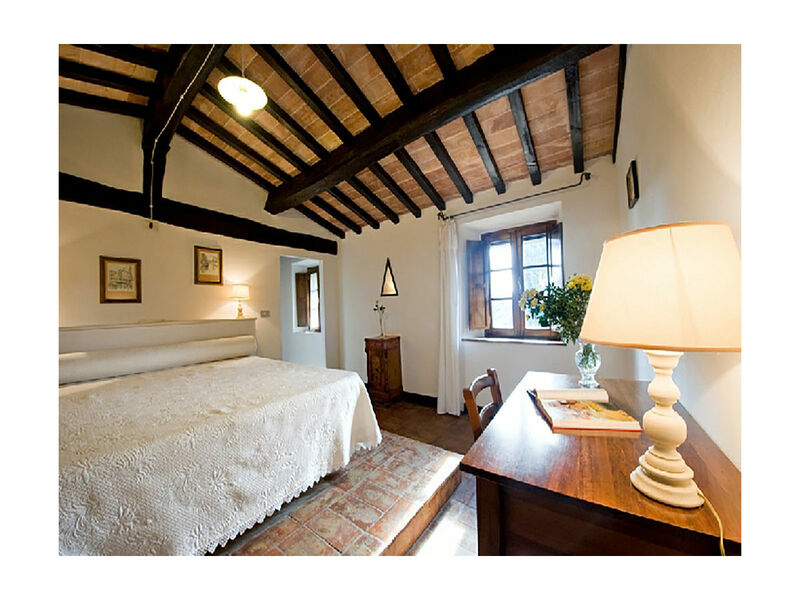 Second Floor – air conditioned: five bedrooms, each with a 160 cm queen-size bed. Four of these bedrooms have en suite bathroom with shower. The fifth room has a bathroom in the hole, also with shower. 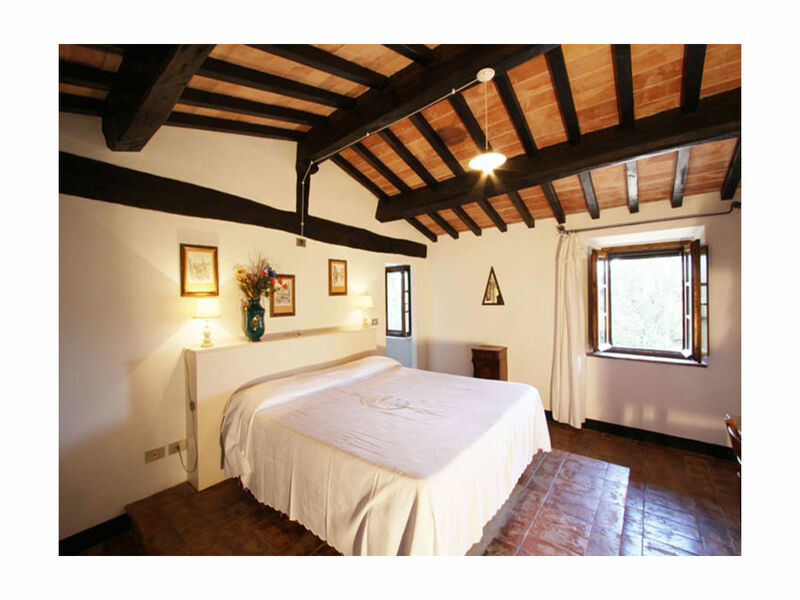 Bedrooms are extremely spacious so third bed can be placed on request. 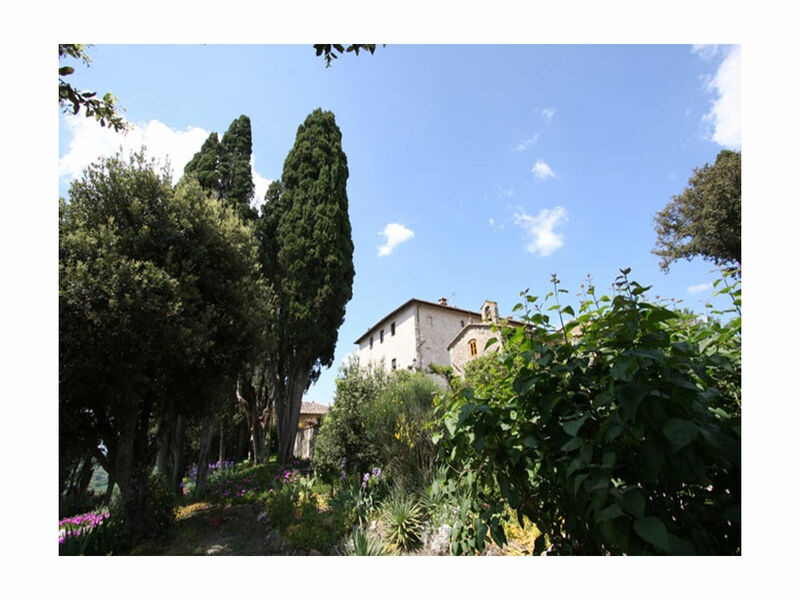 This truly magnificent and impressive villa is situated on a hilltop surrounded by a large park and a beautiful flowered garden with a splendid view over Volterra and the Florentine and Sienese countryside. 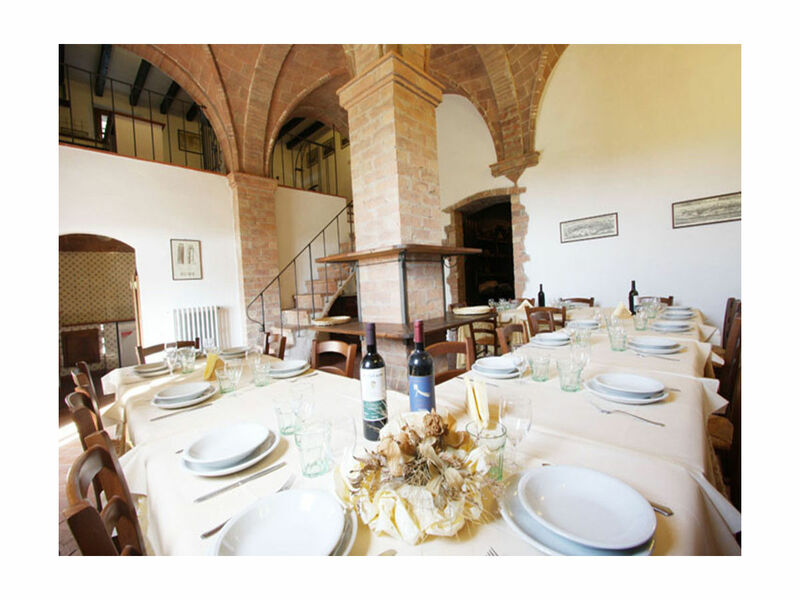 The villa is situated in extremely quiet location in the hearth of Tuscany a few km from the village and less than one hour from major Tuscan cities like Pisa, Siena and Florence. 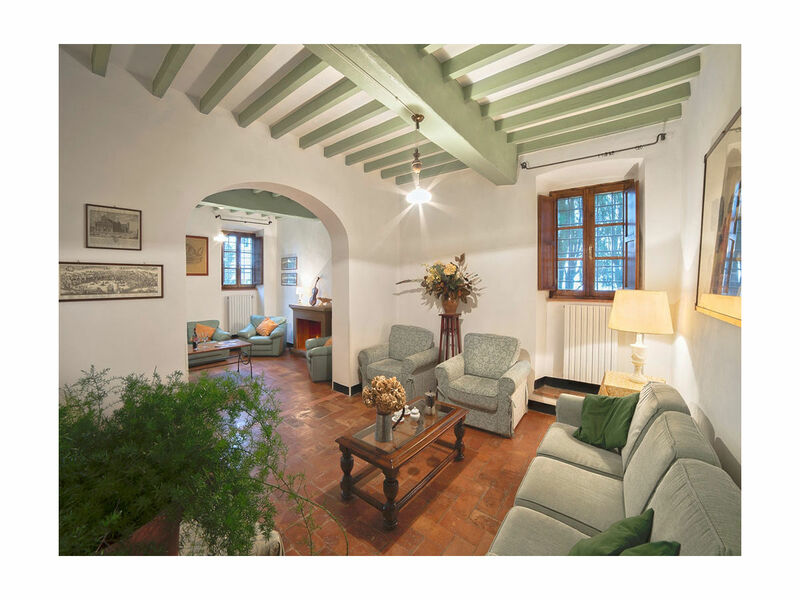 A short drive from the white sandy beaches of Tuscany coast. It has been carefully restored by the noble family to which it belongs. Advance payment 50%. Final payment due ten weeks before the arrival.